Dr Mapuskar, a government doctor appointed in Dehu primary health centre in 1960, during his posting at the government hospital, found that most patients faced ailments due to hygiene issues. 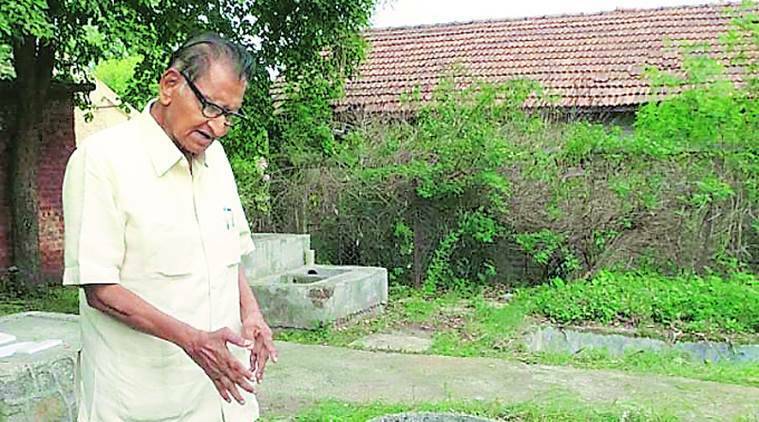 ‘Swachhta Doot’ from Pune’s Dehu village, as he is popularly known, Dr Mapuskar (88), who dedicated his life to make the village open defecation free in the 1960s, has been honoured with the Padma Shri posthumously. Dr Mapuskar, a government doctor appointed in Dehu primary health centre in 1960, during his posting at the government hospital, found that most patients faced ailments due to hygiene issues. He decided to treat the cause. He began his sanitation crusade with a pit latrine model. On the very next day, he constructed a makeshift toilet out of used cartons of medicines and equipment for himself. Next, he roped in villagers to build toilets modelled on the ‘Sopa Sandas’ (simple toilet) invented by Appasaheb Patwardhan. Not just the toilets but he also started a movement for clean villages. He also established a training centre for sanitation issues at Dehu itself. After he retired from the government service, he kept working for the cause. His daughter, Dr Shilpa Narayan, who also works in public health sector, is continuing his legacy. Dr Pradip Awate, a government doctor recalling Mapuskar’s service, says: Those were the days even medical officers posted in rural areas would not have a toilet and nobody found it unusual. But Mapuskar took it upon as a challenge and worked towards building an open defecation free village.” Awate had interacted with Mapuskar in 2000.